Download a Solar system tarball; you can find the release tarballs here. Extract the system tarball in your web server document root (e.g., /var/www/htdocs or /etc/apache2/sites/default). For purposes of this demo, we will call this directory SYSTEM. Note that this is inherently insecure; in a real project, you would place the system tarball outside of the document root and set up a virtual host to point to the SYSTEM/docroot directory. Change the permissions on the tmp/ and sqlite directories so that they are writable by the web server. Note that opening worldwide read/write access on these directories is inherently insecure. In a real project, you would chown or chgrp the tmp/ and sqlite/ directories to the web server username or group. 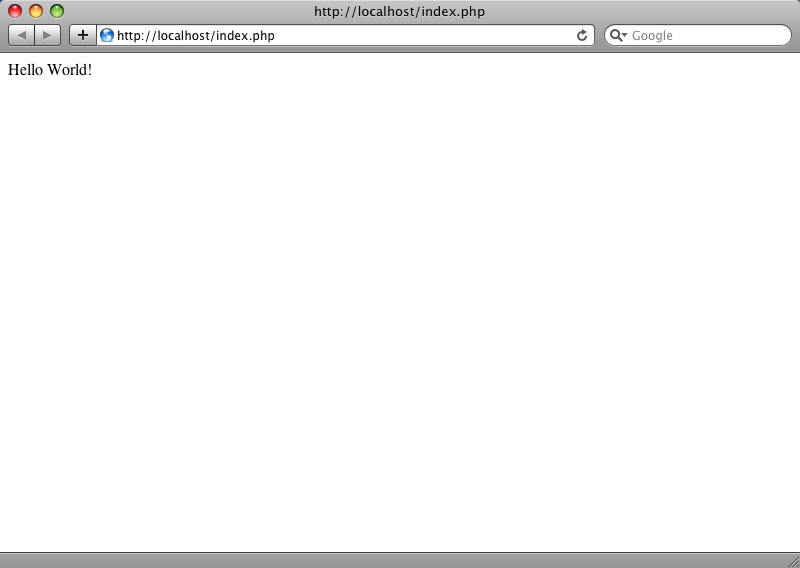 You can now browse to http://localhost/index.php and see the Hello World! message.